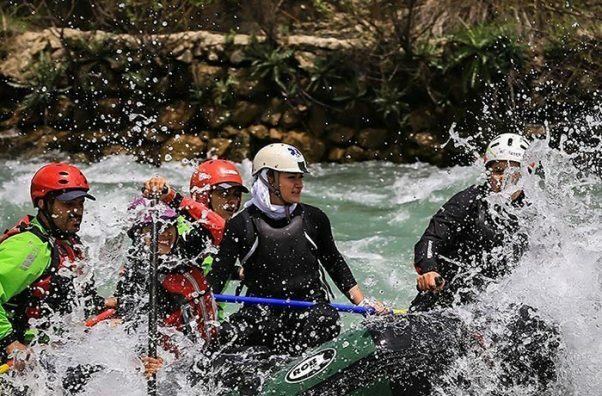 Rafting in Iran is a new sport.Although Iran is a desert country with low rivers, in the mountainous regions of Iran, there are several rivers that are very suitable for this sport. White River in the north of the country and in the beautiful province of Guilan,River with many rocks, Caesar in Lorestan province,Karaj River in Alborz Province,Sirvan River in Kurdistan Province, and the best area for this sport is Zayandeh Rood River in Isfahan Province and Chaharmahal and Bakhtiari with numerous rivers and longer trails, and beautiful historical and natural landscapes that has given a very special effect to this area. This river is one of the most important rivers in Isfahan and Chaharmahal & Bakhtiari province.The best time for this river is spring, especially in the months of March and April.The waves of the Zayanderroud River are at level 2 and 3. 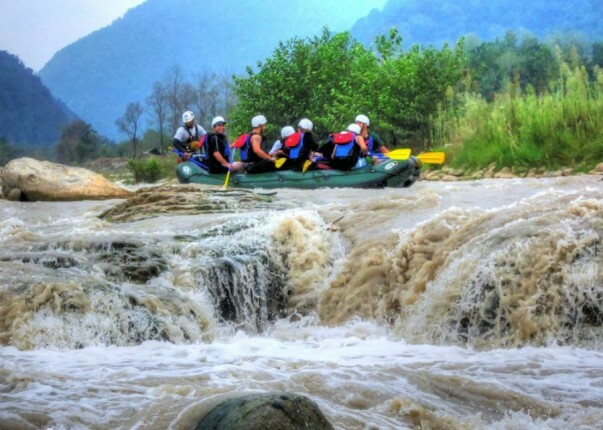 This river is located in Mazandaran province in the north of Iran.Rafting will take about 3 hours and has waves of 2nd and 3rd level.Parts of this river have waves of grade 4. 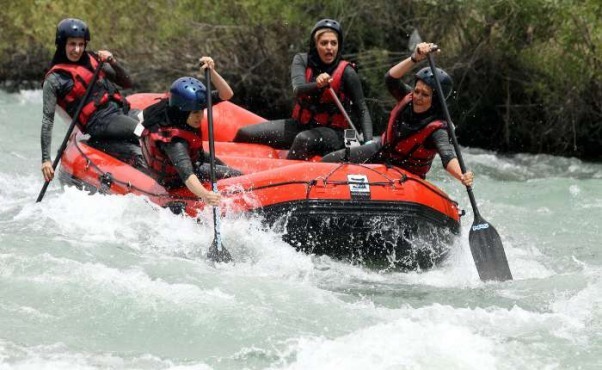 The natural scenery of this river is very beautiful and pass throughout of the best green province of Iran “Guilan”.This river is the second longest river in Iran and has waves of grade 2 and 3 and is suitable for Rafting and Kayaking. 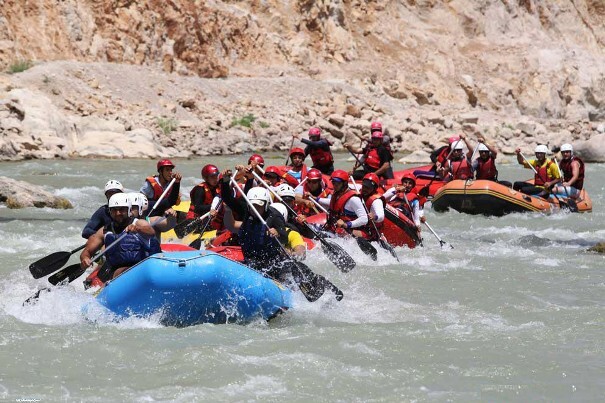 This river is from the branches of the Dez River in Lorestan province, and it is suitable for both beginners and professionals due to its 2 to 4-degree waves.The length of the Caesar River is 515 km and its average slope is 0.4%. Armand is one of the major rivers of Chaharmahal and Bakhtiari province and is considered as the main potential of this province because its catchment area includes more than 50% of the province. 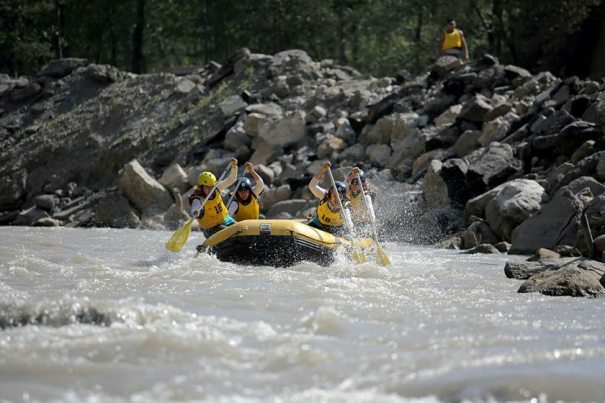 The river has the capacity for running programs and races due to the topography of the route as well as the river water level.